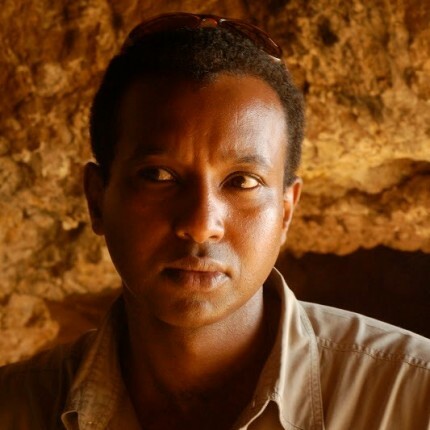 Rageh Omaar, one of the most recognised TV foreign correspondents in the country, is the International Affairs Editor of ITV News in the UK, which has a regular daily audience of 8 million people. He has one of the biggest international profiles of British TV journalists, having been a prominent reporter and presenter for the BBC and Al Jazeera English – where his eyewitness reports and feature length documentaries have been shown in over 180 countries. Rageh has covered some of the biggest international stories of the last 15 years, from the Balkan Wars, to the impeachment of President Clinton, the invasion of Afghanistan and to the Arab Spring Uprisings. However he came to national and international prominence when he led BBC television’s coverage of the Iraq Invasion from Baghdad in 2003. His reports were syndicated across the USA. His eyewitness dispatches from Iraq on the fall of Baghdad were the most watched in the UK and led to numerous international awards for coverage. 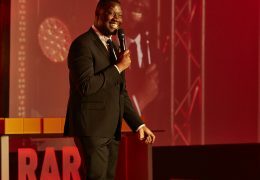 In 2006, Rageh became one of the most prominent signings for the launch of Al Jazeera English. He presented a daily documentary strand, Witness and The Rageh Omaar Report which were watched by millions, especially across Africa and the Middle East, where his already established international profile on the BBC was strengthened. Rageh is a well established host and speaker at many national and international events for clients such as Goldman Sachs, Deutsche Bank, The Department of Health, Middle East Financial Awards ceremony in Bahrain, The Economist Emerging Markets awards and many others. Africa’s emerging economic profile and potential, particularly in oil and gas, is a subject close to Rageh’s heart due to strong family connections in East Africa.